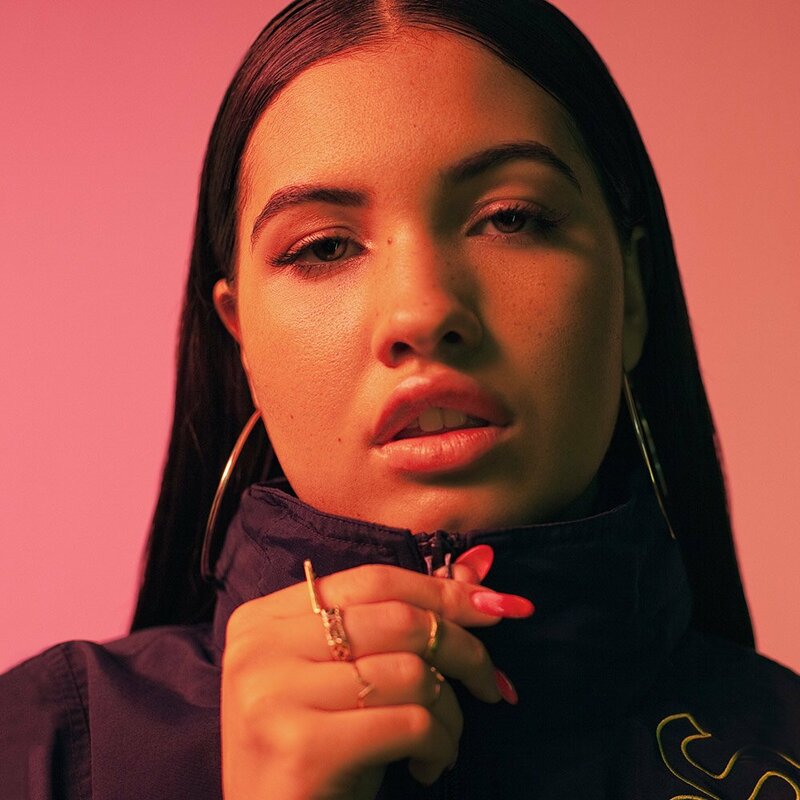 British singer/songwriter Mabel McVey, professionally known as Mabel, has released her new promotional single online. “Bedroom” – which was written by McVey alongside Sarah Aarons and Thomas “Kid Harpoon” Hull – is now available via iTunes, Apple Music, Amazon, Google Play, Tidal and all other digital streaming platforms. Production duties on “Bedroom,” on the other hand, were collectively handled by Harpoon alongside Josh Crocker (Cosima, Kali Uchis) and Lorna Blackwood (Amy McDonald, George Ezra). Mabel’s upcoming mini-album of the same name – featuring previous single “Finders Keepers” as well as “Ride or Die” and “Talk About Forever” – will arrive on May 26 via Universal Music Group / Polydor Records. Listen to the audio clip for “Bedroom” below.